November 26 2007 promises to be an important day in the history of science. In a labyrinth of tunnels beneath the France/Swiss border, the most complex scientific instrument ever built will be put to use in one of the most ambitious experiments ever undertaken. 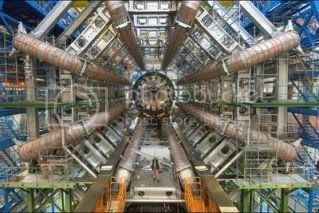 The instrument is the Large Hadron Colider (LHC). The experiment is nothing less than a rerun of the big-bang. In a worst case scenario, this leap in to the unknown could trigger a black-hole powerful enough to devour the entire earth. But thankfully the 5,000 or so scientists behind the project believe the chances of this happening are virtually zero. Instead, by revisiting the beginning of time they hope to unravel some of the deepest secrets of our universe. Within these first few moments, the fundamental building blocks of the universe were created. The hope is that if we can grasp how these were formed, we can understand anything and everything around us. 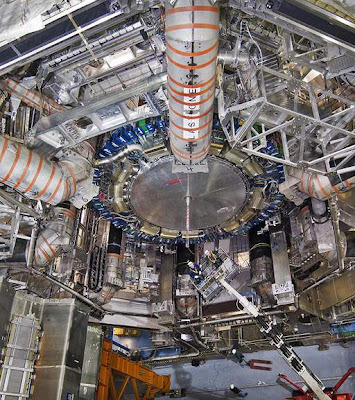 The search for these 'fundamental particles' has occupied scientists for decades but there remains one particle that has stubbornly refused to appear in any experiment. 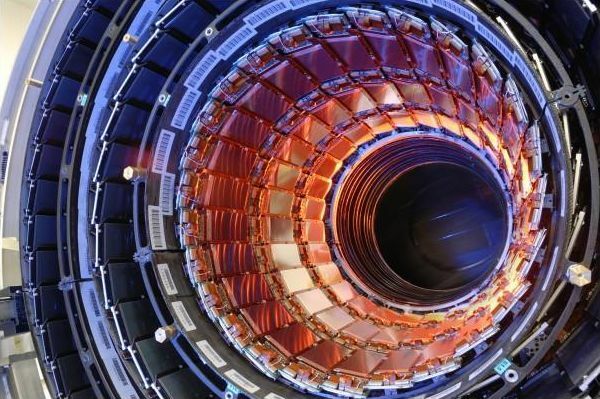 The Higgs-Boson is so crucial to our understanding of the universe that it has been dubbed the 'God particle'. The God particle explains how matter arises.